What history should children learn and be able to contextualise? What do they know, and does it matter? 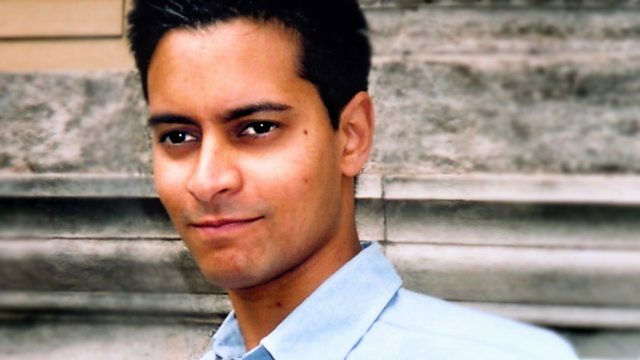 Rana Mitter and guests enter the Great British History debate. What history should children learn and be able to contextualise? And what do they know? Rana Mitter enters the Great British History debate with the historian David Cannadine, Tristram Hunt MP, Sheila Lawlor of the think tank Politeia, Stephen Drew, headmaster of Brentwood County High School in Essex and Professor Dinah Birch of the Universitry of Liverpool.